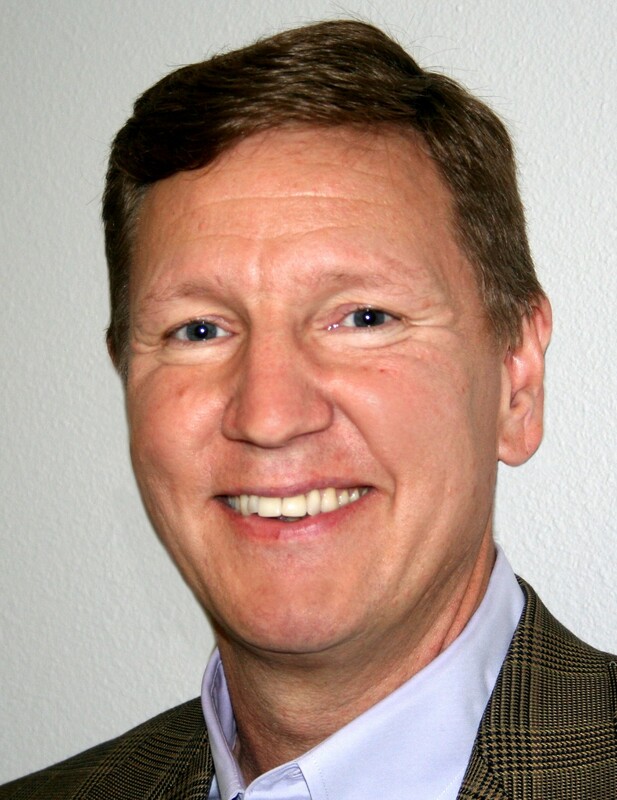 Randy Adams serves as the Executive Director-Treasurer of the Northwest Baptist Convention (NWBC). The NWBC consists of more than 460 churches in Washington, Oregon and Northern Idaho. Randy was born in Idaho, but grew up mostly in Montana. He received a B.S. in Petroleum Engineering before attending Southwestern Baptist Theological Seminary in Ft. Work, TX, where he earned MDIV and Ph.D. degrees. After serving as a local church pastor for 19 years, Randy has served in denominational leadership posts since 2004.